Edge networking devices are centrally managed from the cloud. This feature-rich, easy-to-use cloud architecture enables customers to solve new business problems and reduce operating costs. 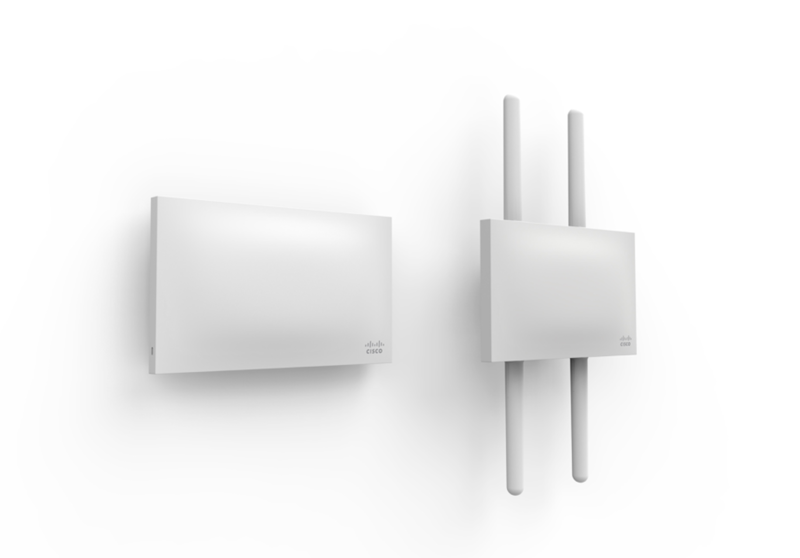 Cisco Meraki creates powerful cloud-managed wireless solutions without sacrificing simplicity. Features such as Location Analytics and Wireless Health bring additional assurance and intelligence to businesses of all sizes. Administrators can take advantage of powerful heuristics and rich analytics for smarter network troubleshooting and enhanced security while optimizing the end-user experience. Models scaling from small branch to large data center. 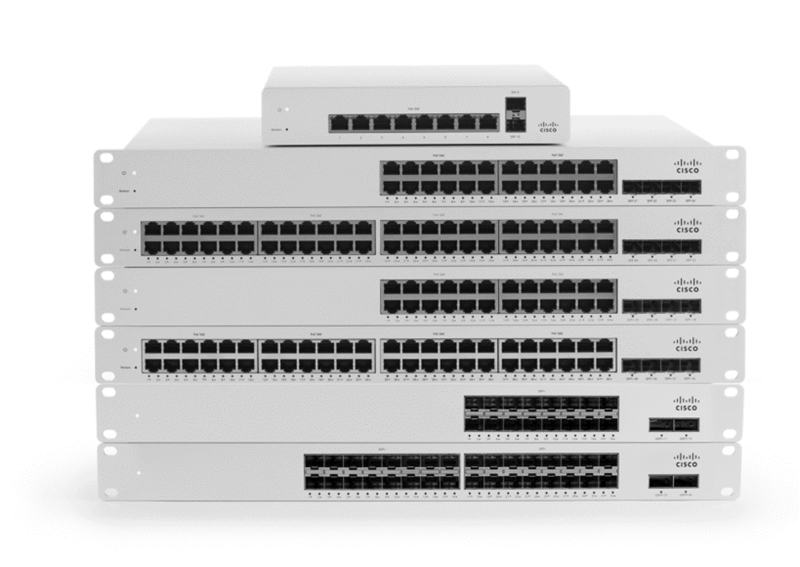 Complete networking and security in a single appliance. See live demonstrations and ask questions of Cisco Meraki experts at a Cisco Meraki webinar. Qualified IT professionals receive a complimentary Meraki 802.11n access point! 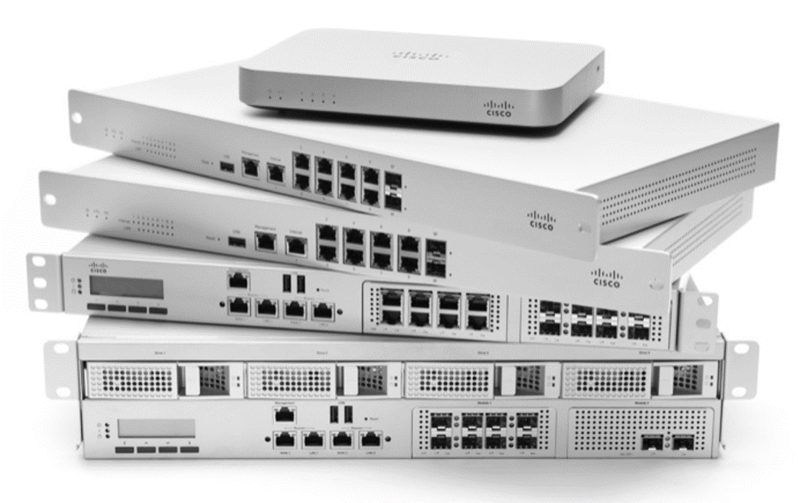 Try any Cisco Meraki product on your network at no cost. We’ll ship you gear free of charge, and provide technical support to get you set up. There’s zero risk — if Meraki isn’t right for you, simply send the gear back.